Brennan Wines is located in the Gibbston sub-region of Central Otago in New Zealand. The majority of the vineyard is over sixteen years old, representing some of the most mature vines in the area. Brennan Wines was established in 2006 with the intention of producing limited quantities of iconic wines that truly represent the potential of this exceptional wine region. Sean Brennan selects parcels of fruit ideally suited to our wine styles from the family vineyards. 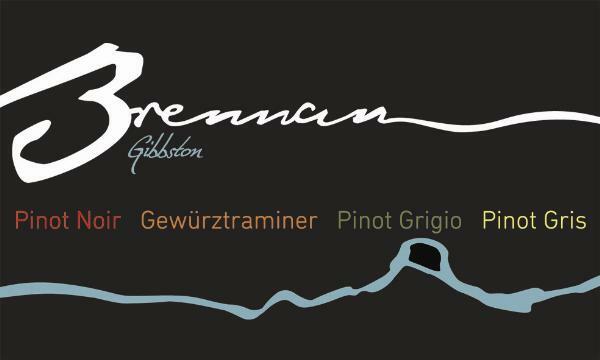 Producing less than 1000 cases of the Brennan varieties of Pinot Noir, Pinot Gris, Pinot Grigio and Gewürztraminer. Located amongst our single, family-owned vineyard is our Cellar Door and gardens, complete with pétanque court. We offer tastings, locally-sourced platters and wine by the glass either in the sunshine or by our roaring fire - your choice. The stunning views are complimentary.